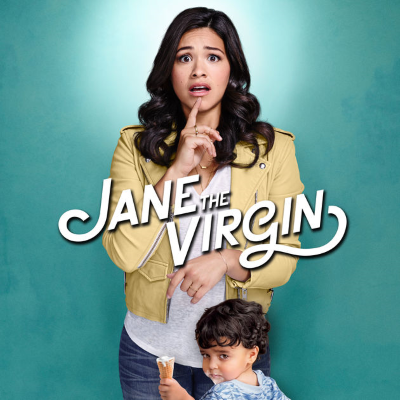 Jane the Virgin creator on planned series finale: "It’s the ending I pitched when I pitched the show"
"When I first thought about the show, I thought it would run four years, and then after the second year, I thought, 'We have enough to take us through five seasons,'" Jennie Snyder Urman says of ending The CW series after five seasons. "We started to have those discussions in Season 3. The studio and the network were always really supportive. (CW president) Mark Pedowitz told me early on, “'Tell me when it ends. Just give me enough notice.' I was really grateful to have that, because you don’t often have that leeway and confidence, and the foresight to be able to plan your ending. Gina (Rodriguez) and I are creative partners, and we talk about everything, and we were on the same page. It’s the ending I pitched when I pitched the show. I couldn’t have pitched them a million of the details that have happened along the way, and it doesn’t have to do so much with the plot and with all the twists and turns. But the overall structure and what I wanted to say about certain things — structurally, that’s built into the ending." Why are Latinx stories so hard to find on TV?